The SnowTrax crew evaluates a line up of 800 class 137-inch track sleds to see which is the most dominant in the 2019 season. We narrow the line up down to the 2019 Polaris XCR Switchback 850, 2019 Arctic Cat ZR 8000 RR 137 and 2019 Ski-Doo Renegade X-RS 850. 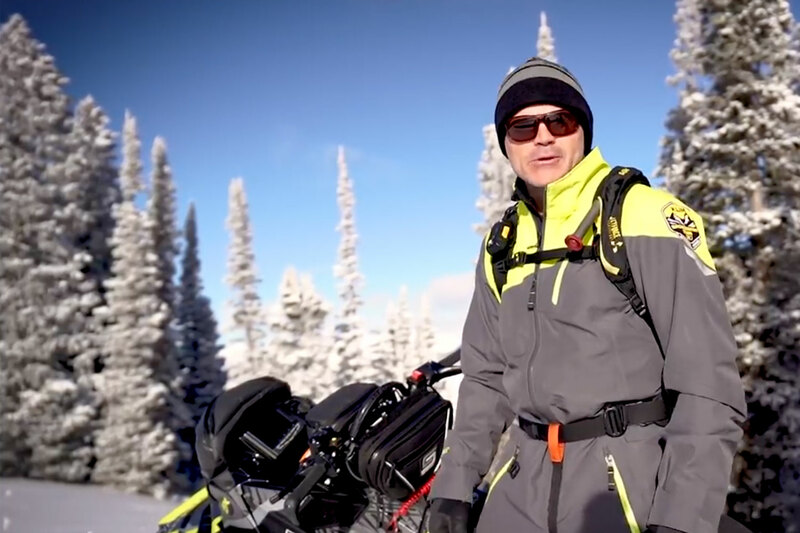 In the Trail Tech shop, AJ finishes off winterizing our Can-Am Outlander (as seen in the closing episode of Dirt Trax 2018) by installing a Can-Am Apache Backcountry Track System. With the KIMPEX CLICK-N-GO Snow Plow already installed, AJ heads to the powder to put this vehicle to the test. And Luke reviews the highly anticipated and rebooted 2019 Yamaha Sidewinder SRX.